Being injured is something nobody expects to happen. When you’re involved in an accident that results in serious injury, it’s like being blindsided. All of a sudden, life is completely different. You’re now dealing with hundreds of thousands of dollars worth of medical bills, lost wages and ongoing medical care. If you’ve received a settlement offer from the insurance company, you may be surprised to find that it is significantly less than what you need to cover the expenses you’ve incurred as a result of the accident. I know what it’s like for the victims of personal injury and their families. Even the simplest tasks become a struggle and the financial stress of being involved in an accident is overwhelming. That’s why I’m here to help. I have the legal experience you need to challenge the insurance company’s settlement and fight for the full and fair compensation you need for hospital bills, lost wages and emotional damages. When it comes to asserting your right to receive the maximum restitution in your case, I know the law and will fight for you every step of the way. 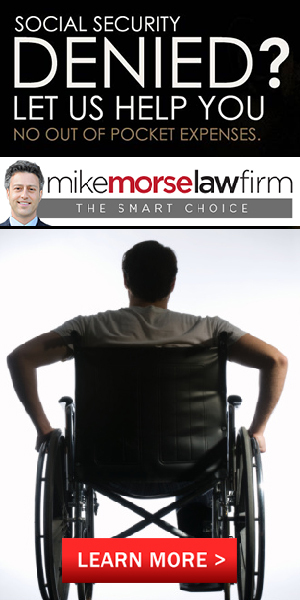 I can help you handle many of the legal frustrations that are involved in a personal injury case, so you can focus on healing and getting back on your feet. Contact me today to schedule a consultation.